Hand2Note - What is Hand2Note? 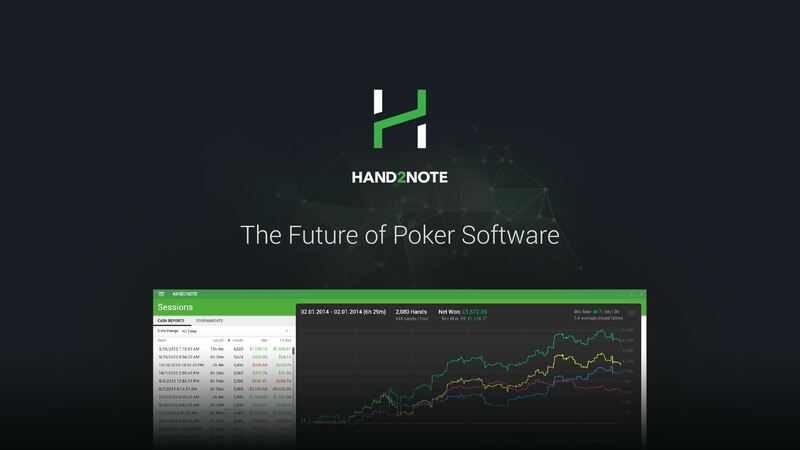 Hand2Note is a poker statistical software for professional online poker players. Hand2Note provides full set of tools for playing poker seriously: HUD, popups, reports, graphs, analysis and many other features. ‒ Who are Hand2Note developers? Hand2Note is being developed by professional programmers, designers and professional poker players. Key decisions about functionality are made by people who have being played high and mid stakes for the last 7 years. ‒ Is Hand2Note for me? ‒ Is Hand2Note allowed on PokerStars? Yes, Hand2Note is in the list of allowed tools on PokerStars. ‒ What is the difference between Hand2Note and HoldemManager/PokerTracker? Please, take a look at our comparison table.